We've picked out five super stocking fillers for the beauty lovers in your life. Oh, and they're all under €5 as well! Stocking fillers are always fun to buy. After all, there's less pressure to "get things right" than with a normal present, it's more about finding little things that you think someone will like. With that in mind, we've picked out some beauty related bargains we reckon could make for great stocking fillers this Christmas. And the best bit is, they're all under €5. 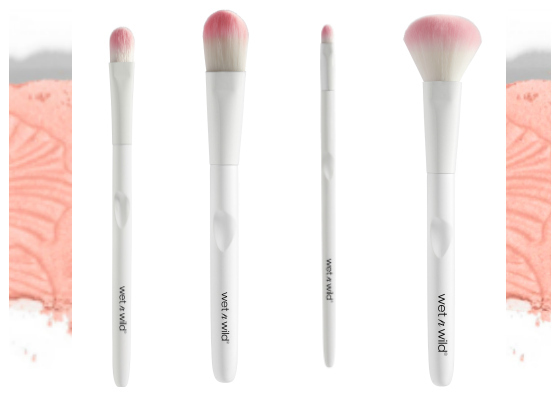 We love these budget-friendly brushes from Wet n Wild which launched earlier in the year. The synthetic fibres mean they're suitable for using with powder, liquid or cream products. 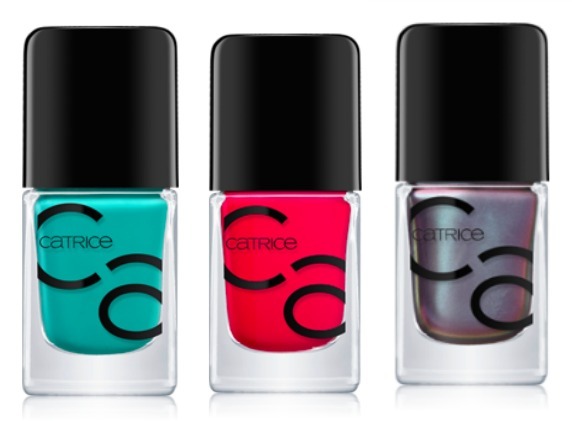 Highly pigmented, glossy and long-wearing, these gel nail polishes from Catrice could rival any luxe offering. 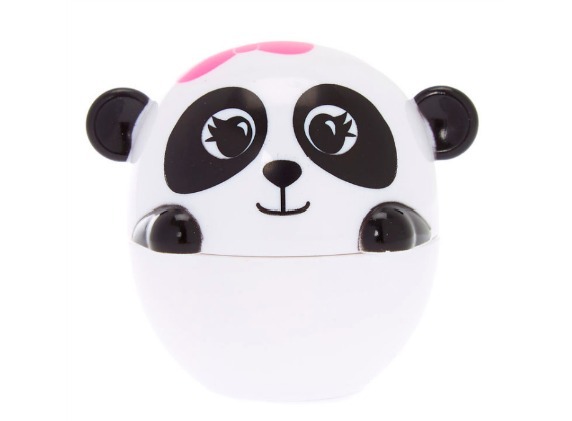 This lip balm is the perfect stocking filler as it's functional but also cute. And who doesn't love pandas? 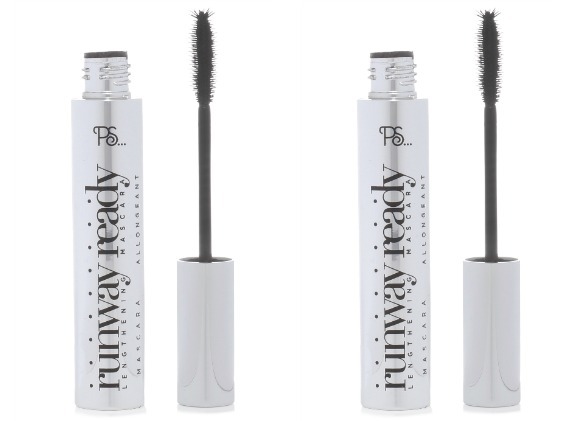 Believe it or not, but Penneys do amazing mascaras, and this one is an absolute steal at just €2.50. Might even be worth picking up one for yourself while you're at it! 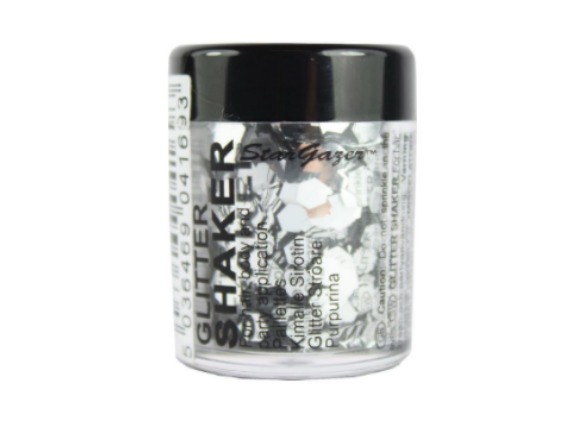 When it comes to Christmas and stocking fillers, a pot of glitter is an absolute must. And it'll come in handy for NYE too.